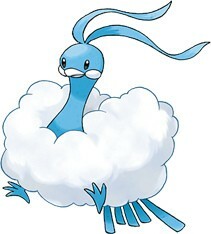 I was wondering if anyone knows where I could buy an Altaria plush. 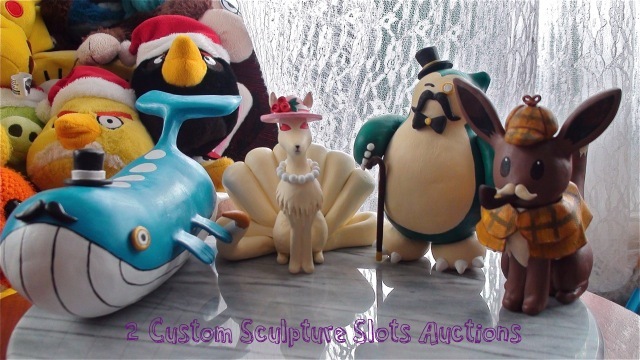 I don't know much about the selection of Altaria plush, so any tips or advice on rarity and price would be very helpful as well. Thanks. Sunyshore is nearing 500 preorders for Eevee Collection dolls. I spoke to the owner of the Pokemon Center yesterday about this pickup. He consulted with managers and asked me to give them a rough idea of how many of each doll I will need by Wednesday night so they can make sure they have the stock for me and can get it ready to go. I decided I'd rather give them an exact number, not a rough number, and I have also decided I need to cap these around 500, for my own sanity! So whichever comes first: Wednesday, or 500 dolls, the preorders will be TEMPORARILY closed. ●I'll start picking them and other merchandise up again once they've been sent! I don't think the Center will allow them to sell out in just one week. In 2010 Canvas stayed in stock for about a month. I will continue to stock these dolls until they sell out at the Center. ●Other sellers will and do have these available! ●Even once sold out at the Center, the price hikes we see in canvas won't get that bad right away. Rememberr, it's taken 2 years for the canvas to reach 200$ in worth. This is the biggest pickup I have ever done at the Center, and it comes right after 200 Poketime Plush and another 500 Tomy Eeveelution Plush. Everyone always thanks me, but thank YOU for supporting Sunyshore, and for trusting me with your goods and your money. Remember, the best thanks you can give me is your feedback, don't ever be shy to let me know if I made some mistake with your order! Non-combined Tomy Eevees will all be sent in the next few days. Some of you already got yours! Sorry for all delays caused by the backorders. You will see them soon! Finally, I got three of these adorable fellows yesterday. They are about 15 cm both wide and tall. They are fairly heavy, weighted in the bottom so they do not tip over and can be roly-poly. I have three. If you'd like one, they are 40$ shipped each!. I cannot combine with Eevees right now, I am sorry! EDIT: All got homes! Thank you! I'm back after a 8 month hiatus! I have some really nice plushies up for auction today. Custom Sculpture Reminder, and a few other things. Also, here is a sneak peak at some seed bead charms/bookmarks/earrings I just started to work on. I just made the patterns yesterday and finished an Eevee, I will be working on the others today, before I make them into bookmarks, charms, or earrings. Which would you prefer? Seed bead bookmark? A charm? Or earrings like the >Ninetales/togepi< ones I made? Prices, What are you looking at spending for a seed bead bookmark? A charm? Or earrings? Who would you like to see as a seed bead charm/bookmark/earrings? Let me know, I may make a few others before offering them to the community. Hi guys! 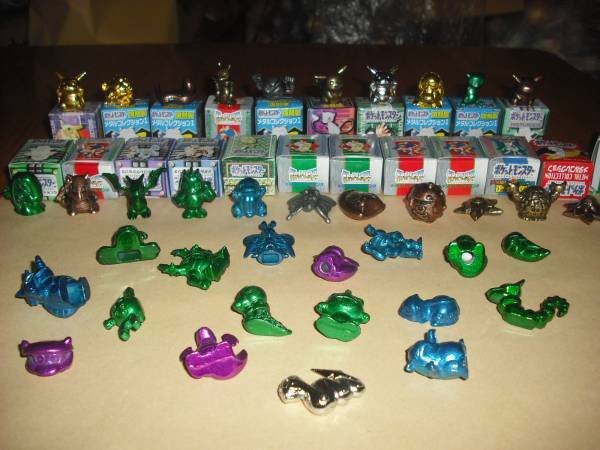 I'm a big fan of the Psyduck line, and I see a lot of Psyduck merchandise going around, but, other than the Tomy/Kid figures and old Topps cards, I never seem to see any Golduck merchandise. 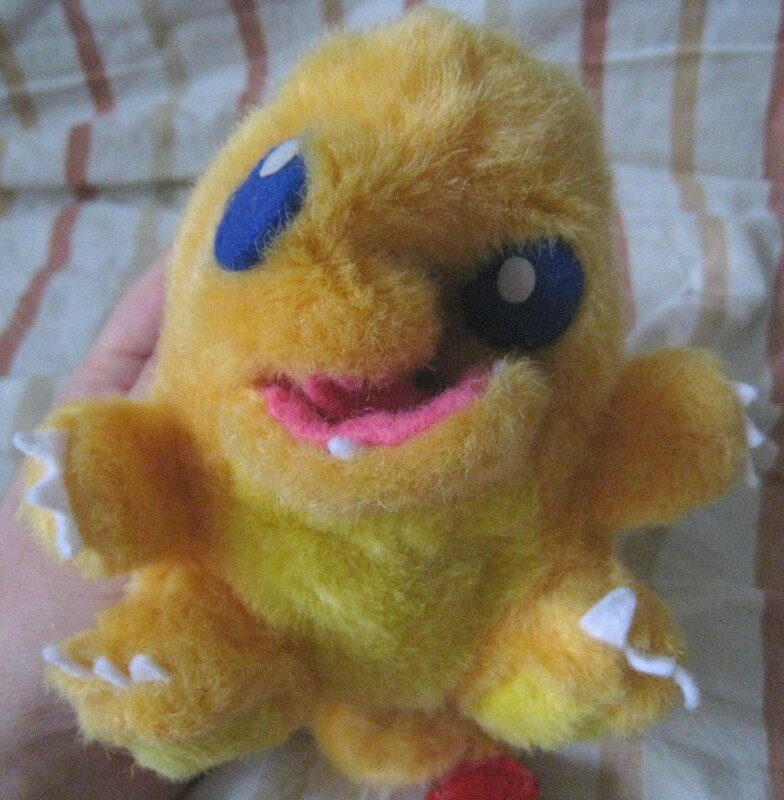 Is just bad luck, or is there just a serious lack of merchandise for this (quite awesome) Pokemon? If you guys have any in your sales posts, could you refer me to them, so I can take a look at them? Unrelated: Oh, I am also looking for Slowpoke line and Oshawott merchandise! Hi guys, hope you're having a great day! Earlier this week I signed up for SMJ and I'm looking forward to expanding my collection with them :) I'm a little nervous about all of the fees, though I'm sure it's worth it for the hard-to-find items! I also have a question about it. I'm having trouble finding certain kinds of items through their search system like retsuden stamps. I know they're out there because I've seen one or two while searching for specific pokemon, but how can I search for just the stamps? Same with kids. Typing in "pokemon kid" just suggests Elekid! What are your strategies for finding those kinds of things? Or finding lots in general? I'll also take advantage of this post to plug in a few wants! If anyone has some Gastrodon kids, espeically clear, laying around and for sale, I'd be very interested. Also looking for a clear east (blue) shellos kid. Thanks! I've finally re-stocked on my bubble mailers, so I'm finally open for general sales. ballerbandgeek, your pins will be shipped out tomorrow, they're made and ready to go. Sorry about the delay, I just haven't had a chance to get out. Reminer + Side collection of card sleeves. wants + special get! First, a reminder to the New Nasija GA: andrew1374, lucario, ivan_rathe, jenksss, shiome, smonda, tufails, usagimakeup, vaporeon99, and zoroarcade, you have still not paid for your shipping! Please go here to take a look! I love collecting single card sleeves, no matter what Pokes or humans involved! This Lilligant and Gardevoir one! And lastly, some special get I have gotten in the mail and was looking for it since joining this comm and seeing it on PPP! I just recently found out about this cutie Growlithe. today joltex and I bring you this GA of plushies! This GA ends in 3 days so get those bids in! More pictures and plushes under the cut! Edit2: Trade found~! Thank you sugar0coated! 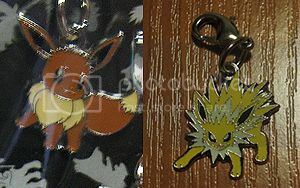 Eevee Round charm would be okay too. 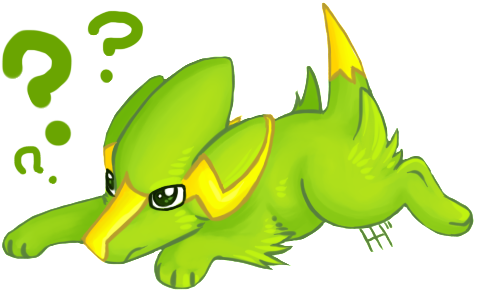 I'm just going to sell the Jolteon later, if anyone won't trade with me. I had many other charms and items in my recent sales post, so of course I can offer items from there too, but I doubt there's anything as valuable as this charm. Sorry about late shipping guys and gals! Stuff came up but everything will be in the post office monday or tuesday. So i'm really sorry if this caused any issues for anyone! And once you recieve your packages let me know and i'll try to leave feedback as soon as possible! :/ life of a mother is crazy crazy crazy during flu season! :( thank you for understanding. if you have any issues please send me a message!